We have added a Join Waitlist feature for all out of stock/out of product mugs. This will help us greatly with determining the rank order in which past designs will be produced. If you see designs that are out of stock and you would like to see them back in production, please wishlist it. The more waitlist subscribers a mug has, the more likely we are to bring the design back in to production. Gift Box Options Now Available Wild Birds Color Changing Mug is back! 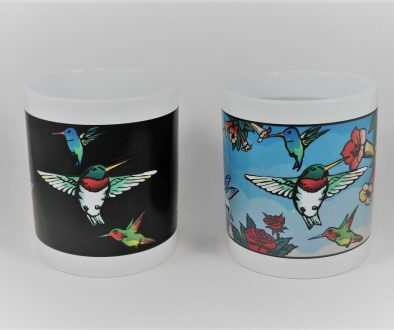 Hummingbirds Color Changing Mug is back! 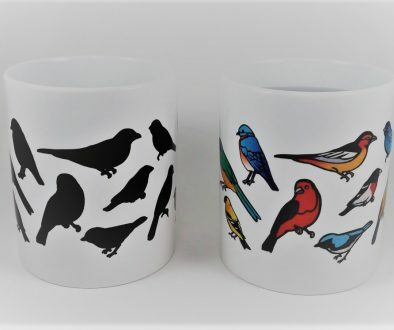 Wild Birds Color Changing Mug is back!